The word Amara means aid and assistance. 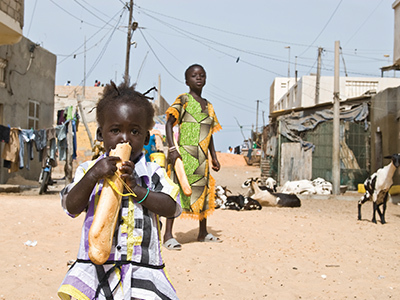 We provide Christian support for development projects where we see the need. In recent years we have focuses on Medical, Education, Agriculture and Water projects. All donations go directly to the projects and our representatives on the ground work hand in hand to ensure accountability and project success! The Newborn Intensive Care Unit (NICU) at ALMC is dedicated to providing care for critically ill premature and term babies. Free and subsidised care is provided to babies in the NICU. 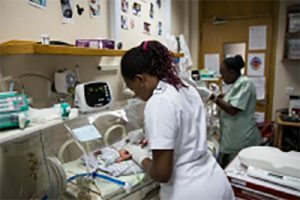 At present, the ALMC NICU provides the highest level of care available for critically-ill babies in Tanzania and is among the most advanced NICUs in all of East Africa. In 2017 we had our smallest survivor ever, baby Gracious, weighing only 670 grams (1 pound – 7 ounces) on arrival. This beautiful little girl was born 14 weeks premature, and along with her twin brother was discharged home after 2 months in the NICU. Both are doing extremely well! Future growth in our NICU depends on continued donations to support the costs of caring for these critically-ill neonates. It is worth noting that our annual NICU budget (caring for 250+ hospitalized neonates) remains less than the cost of a single newborn being hospitalized in a NICU in the United States for 2 weeks! 2018 looks to be another productive year in a busy neonatal intensive care unit, caring for the smallest of all possible patients. 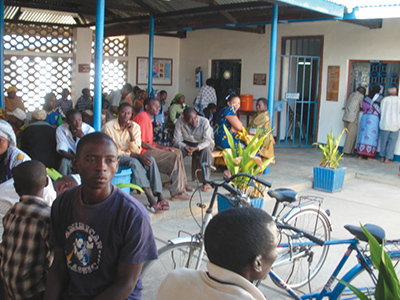 Life at the Medical Clinic in Tabora is hectic on a day to day basis. Not only do they have patients from the district but many are contacted through the Travelling Clinic which covers 4 villages many miles from Tabora. Dr. Ruth Hulser writes “ Thank you for your generous donation to the Clinic. We are using the money to help children with Pneumonia survival and also to purchase the Finecare machine etc. St. Phillips Farm is expanding all the time with pigs, rabbits, donkeys, cows and chickens. After the discouraging news a year ago that the ﬁrst batch of day old chicks, purchased for the farm by Amara Aid, had a disastrous start. On the way home the farm manager was involved in a serious accident and killed leaving a wife and 7 children. The chicks were scattered over the countryside but about 200 were retrieved by locals and brought back to the farm only to contract a disease and have to be culled at the point of lay. Amara Aid provided the ﬁnance to buy another batch and these 380 hens have produced 2100 eggs per week and meat to Aids victim families who have been left without a provider. Many areas of Africa are experiencing drought conditions at the moment and Arusha and Tabora in Tanzania are no different. Digging a well and constructing an underground reservoir is under way. 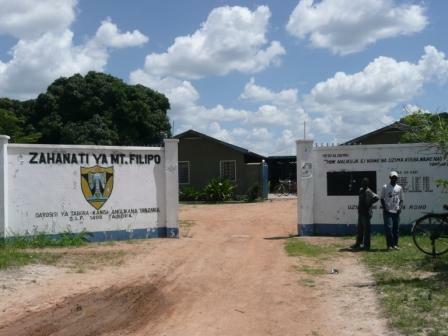 The project is being undertaken by St. Phillip’s Clinic and managed by Dr Ruth. 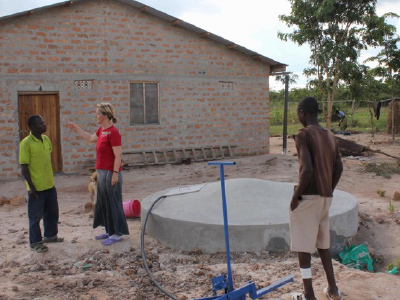 In the Kenya project we used plastic tanks for water storage but the updated design in Tanzania will use cement underground wells with the rain water being collected from the roofs. This has been an on-going project in “Tharaka”, Kenya and has been very successful. Rainwater will stay fresh for up to 6 months to be used for cooking, drinking and washing. If crops fail and animals die there will be a tragic tale in the coming months. AMARA Aid has committed finance towards elevating hunger and urge our supporters and friends to help us in this urgent task. 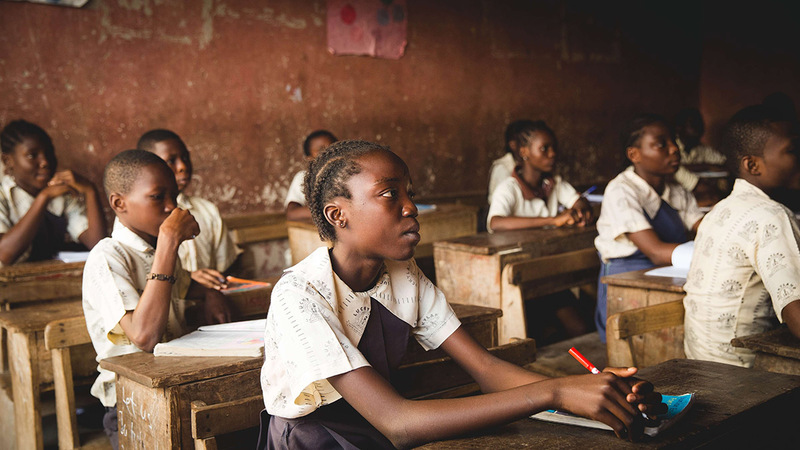 Since 2007 we have been able to help many children who live on the streets, to be educated and have a home where they are safe. 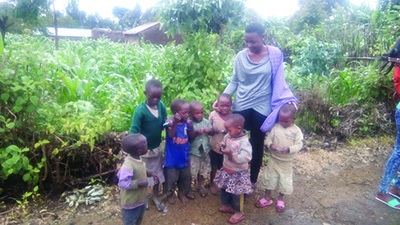 Some of these children are still in education, some have now married, others are training for a career and we are happy to see the massive difference that our help has been to these needy children. 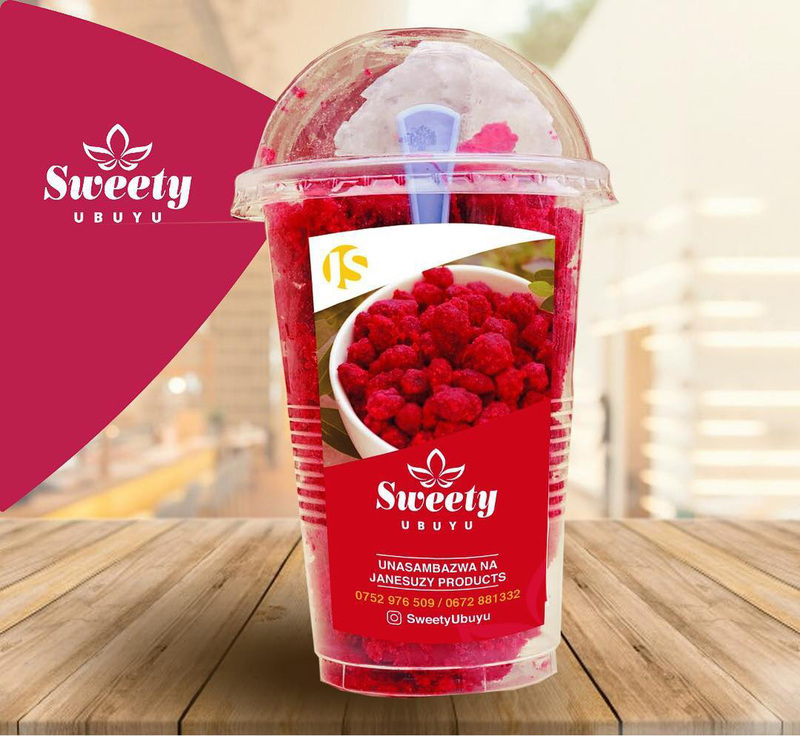 Kwangu: From the streets of Arusha to entrepreneur! Kwangu has been sponsored by Amara Aid since 2006. 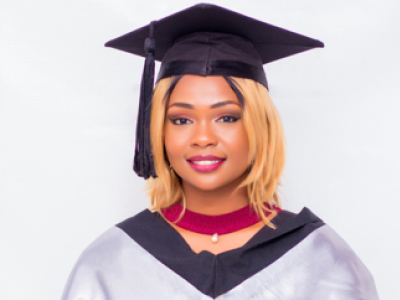 She graduated with a bachelors degree in Economics and Management in 2017 and has now started up her own business. Please pray for Kwangu as she steps out on her own into the business world. Methuselah: When Methuselah came as a boy of 6 he had been given the wrong medication while in hospital and suffered not only pain but many scars on his head. 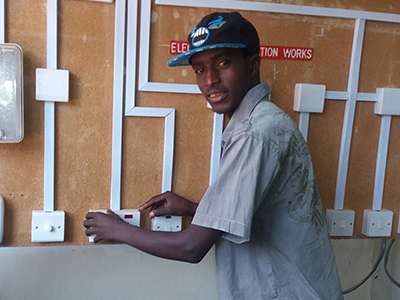 As he grew Amara Aid sponsored him to study Mechanical & Electrical Engineering and he is now due to graduate in 2018. Careen: Careen is Amara Aid's only law student, pursuing a Bachelors degree. She likes visiting a nearby orphanage in her spare time and helps with the children. 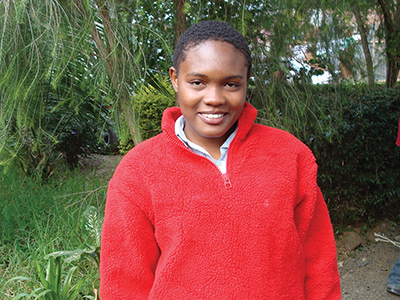 Rebeca: When Rebeca came to Amara Aid for support she was a very traumatised little girl. Her sister, friend and herself were playing with a kerosene lamp, when it blew up her sister and friend were killed and she was badly burned. On the same day her father died of Aids. It is remarkable to see the progress that Rebeca has made and has graduated with a diploma in Accounting, and is now studying for a bachelor degree. 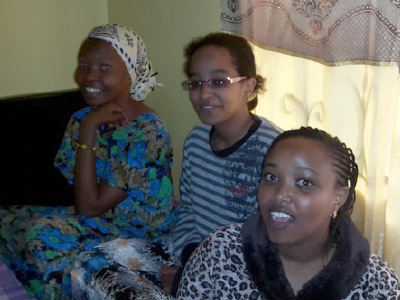 Anastazia, Hafsa & Lydia: Anastazia, Hafsa & Lydia are our most recent students. They live together and help each other as Anastasia is deaf but still able to pursue her bachelor degree having attained her diploma. Queen: Queen is studying Secretarial Studies and has 1 more year to attain her diploma. Sabra: Sabra has recently received her Bachelor degree and is now in full time employment in a laboratory after a successful work placement. Adam: was found on the street by an American lady and was brought to the hostel sponsored by Amara Aid. 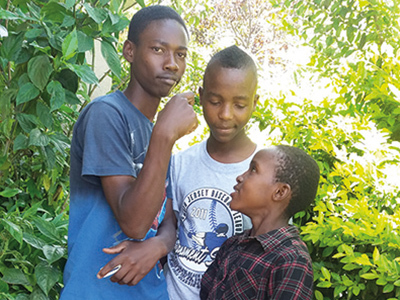 Arafa, Bundala & Jamlack: all have 3 more years to go until they complete their studies. 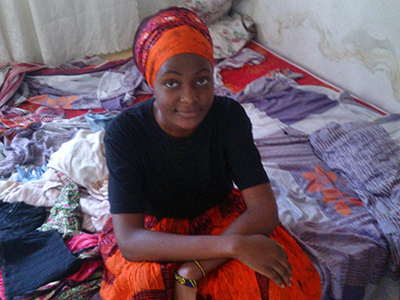 Amara Aid sponsors 4 teenagers, they are currently starting A-Level education having obtained O-Level a few months ago. 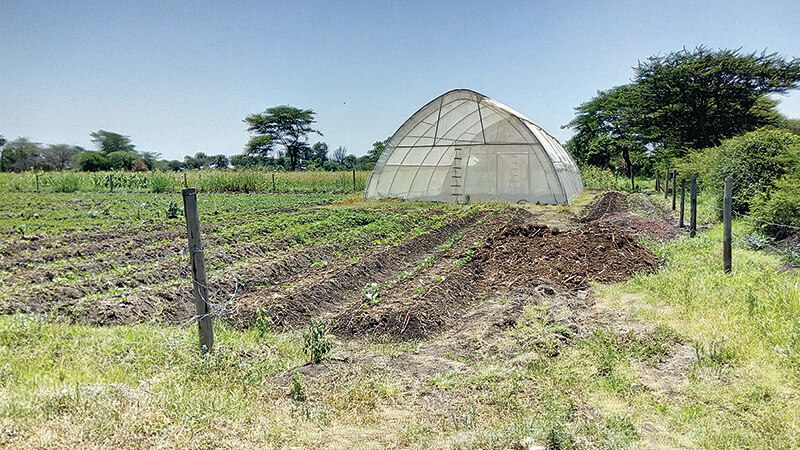 The poly tunnel is now operational again after being vandalised and unsuitable for crop production. It is looked after by members of “Malihai Club”, a group of pupils at the school. 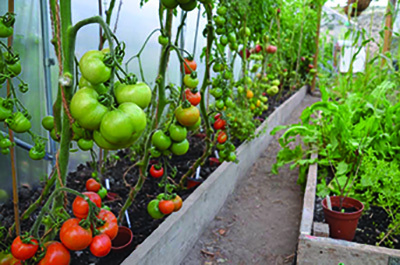 They have just cropped tomatoes and are about to plant tomatoes again and water melon to be used in the school kitchen. The produce has saved the school over $2,000, over the past 2 years! 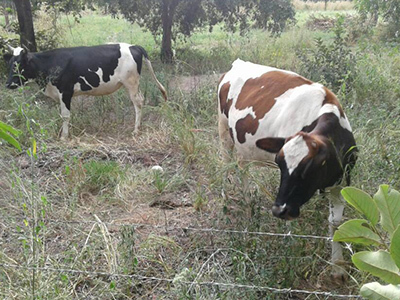 Through growing their own produce for the kitchen it is good practice to continue this project.